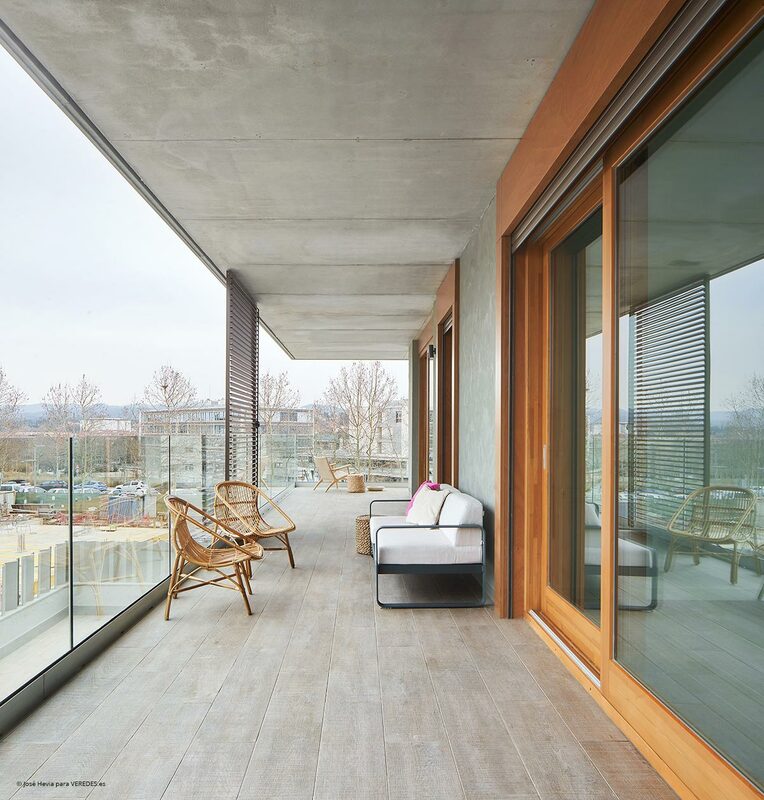 The health and wellbeing of people and their surroundings are the keys to HAUS. 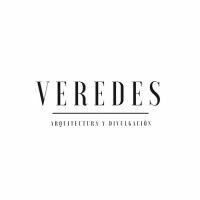 A responsible, creative way of approaching architecture with the aim of bringing added value to standardised construction. 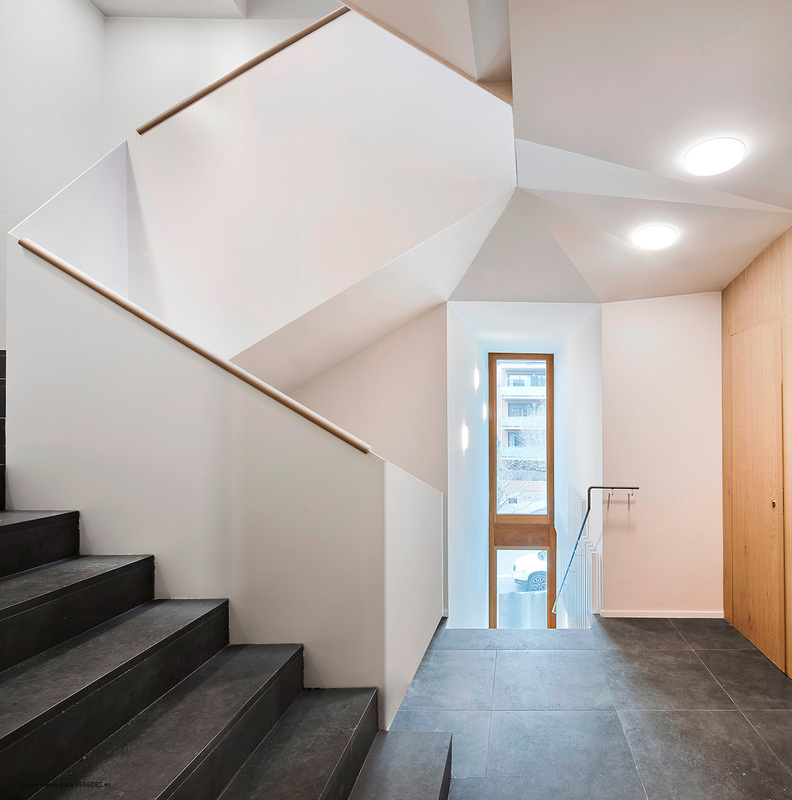 The construction project manager Marcove and architects BAILORULL combine their experience and reliability to create HAUS, an innovative proposal that applies healthy criteria to the spaces we live in with the aim of improving the lives of people and the environment. 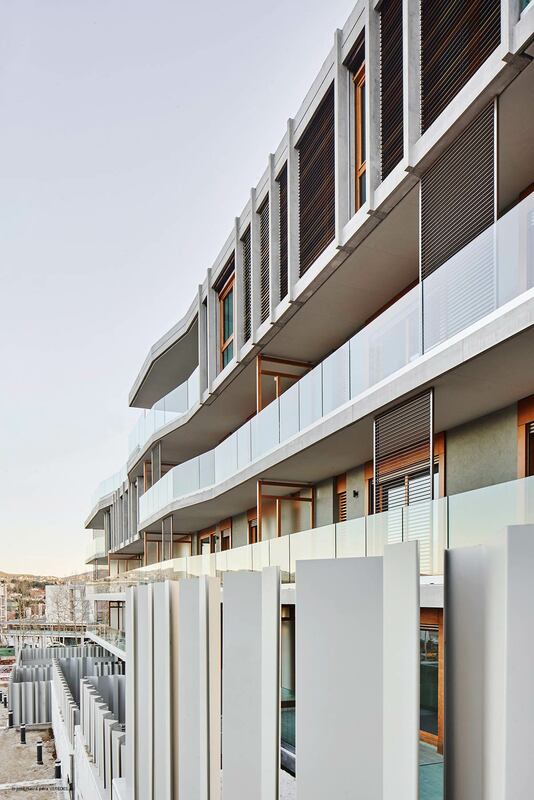 The international architecture practice BAILORULL has created Espai Natura [Nature Space], a collective housing development comprising 16 cross-ventilated dwellings –four per floor– of approximately 140 m2, designed to improve the health of their occupants and surroundings. 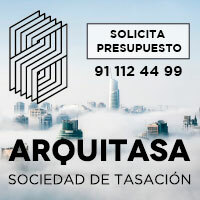 Located in Sant Cugat del Vallès, the freestanding building is ideally situated for its connectivity with Barcelona, just 20 kilometres away, and for ease of access to the natural resources offered by the north-facing slope of the Parc de Collserola. 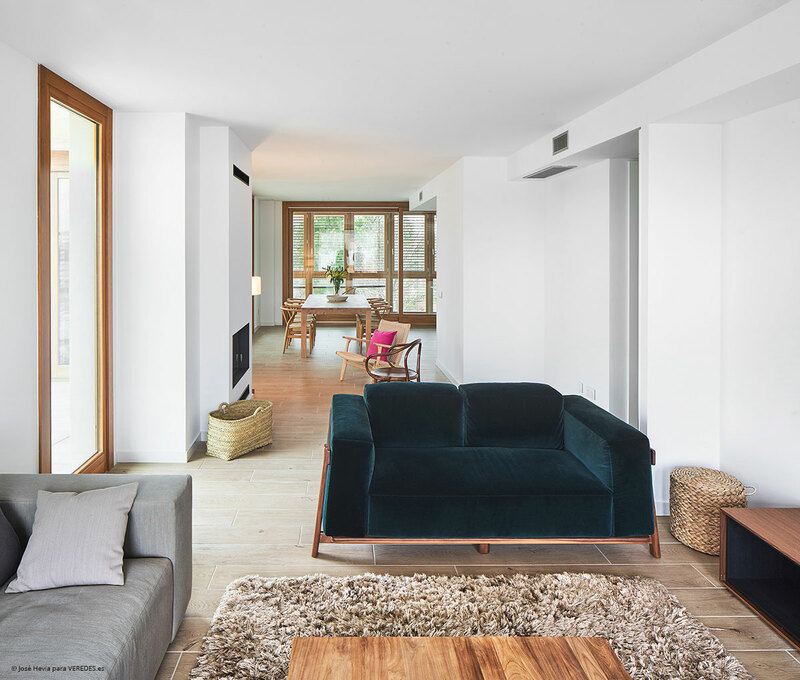 Years of continuing research in response to the shared interest of BAILORULL Arquitectura and Marcove project manager in introducing new standards into construction have produced HAUS: a responsible, creative form of architecture that brings an integrated series of healthy criteria to living spaces, improving the wellbeing of people and the environment. 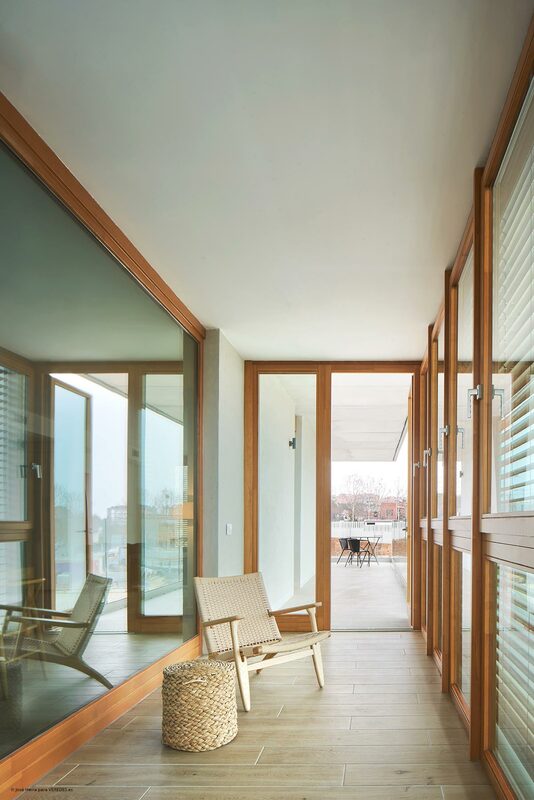 The first project carried out according to HAUS parameters is Espai Natura, developed with the additional knowledge of a multidisciplinary group of specialists and experts who also share the search for excellence and a sensibility for health and sustainability. 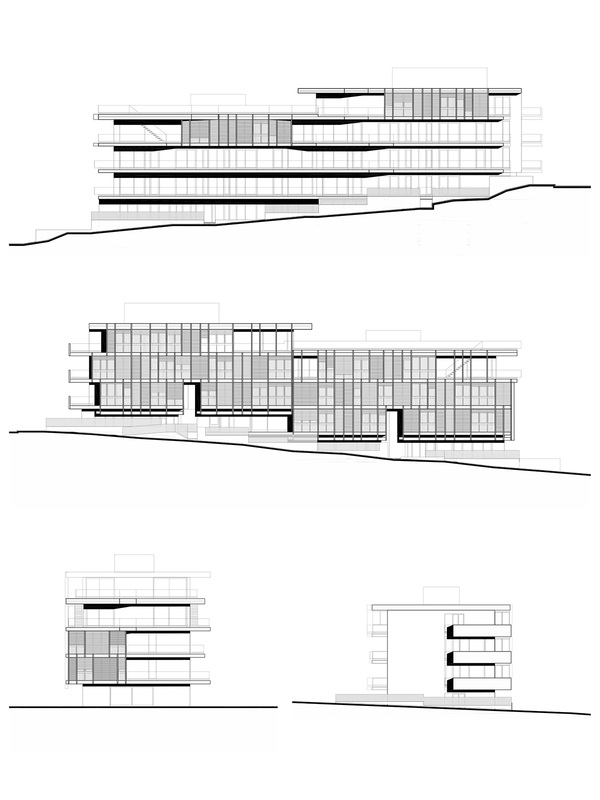 In architectural terms, the new building is based on three main principles, in keeping with HAUS proposals. Firstly, in response to a study that says that after the serious crisis in the property market in the last seven years, families are no longer investing in an interim dwelling (a smaller space with fewer functions than needed), Espai Natura proposes a spacious, flexible dwelling typology: a place that can adapt in brief and uses to the functional needs of its inhabitants at any moment. 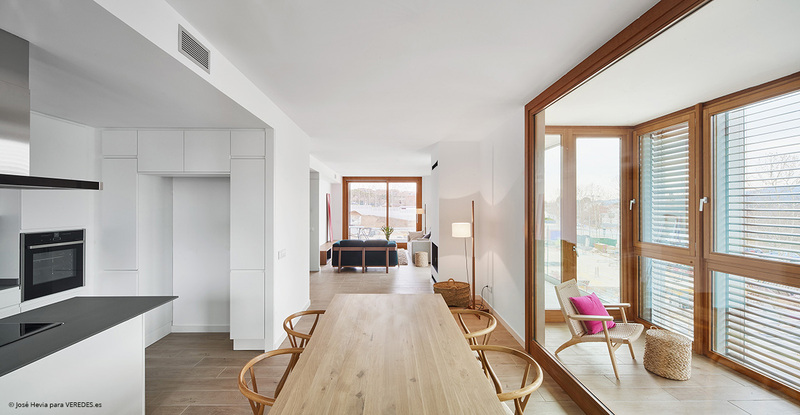 Secondly, in order to improve the building’s energy performance, exploiting the good orientation of the block, it is designed with galleries, like those that characterise Barcelona’s Eixample grid, giving each dwelling a multiuse climatic space. And, finally, to ensure maximum respect for the environment, the project is based on healthy resources that avoid harmful processes and opts for sustainable construction materials. 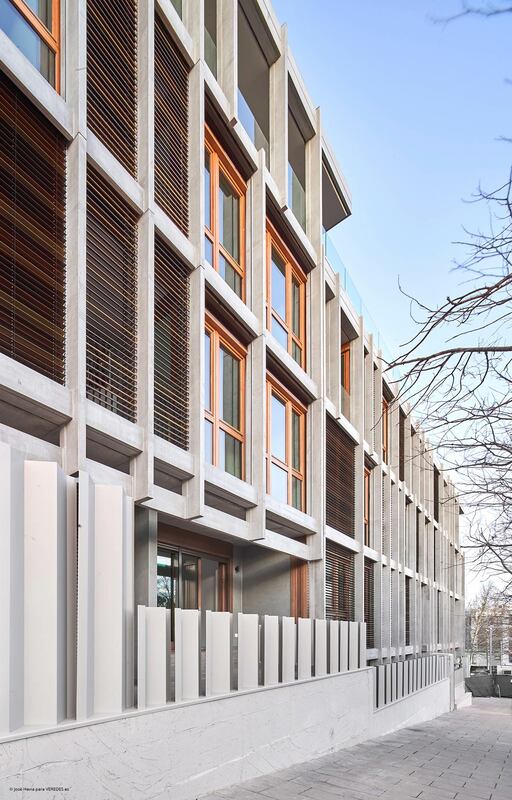 In terms of design, the Espai Natura building presents a compact, stepped volume, 50 m wide and 13.5 m deep, with a reinforced concrete structure that adapts to the topography of the street. The dwellings, each with four bedrooms (one master and three doubles), three full bathrooms, entrance hall, cross-ventilated living and dining rooms, kitchen and laundry room), are laid out with large spaces and places of transition –balconies and galleries, 1.8 m wide– that offer their occupants intermediate spaces between inside and out. These transition spaces function as climate buffers. 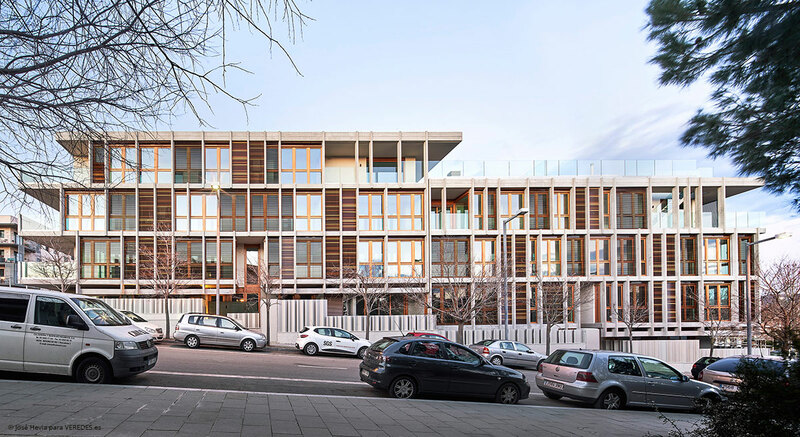 The west façade comprises a gallery of lightweight claddings of chestnut wood and glass, made up of three layers: transition façade, buffer space and facing in the form of a brise soleil of prefabricated concrete elements. 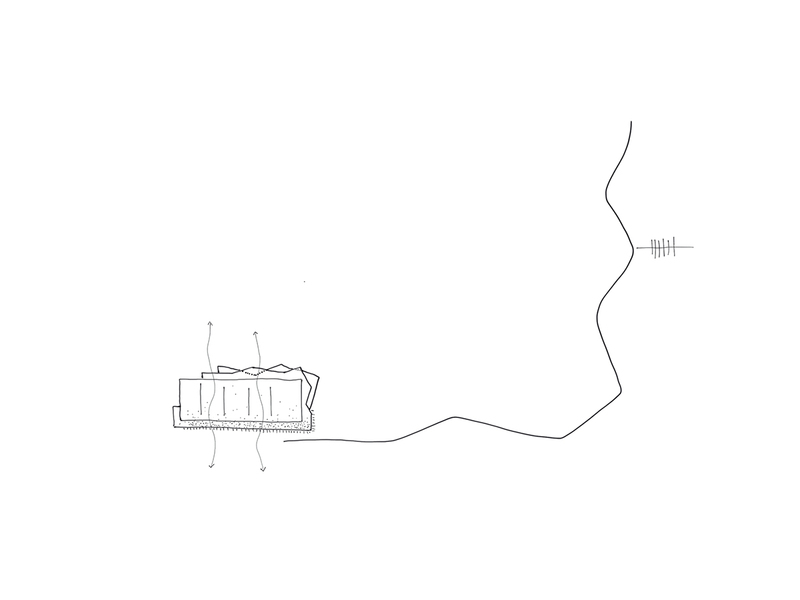 The construction section encourages the production of heat in winter, keeping the buffer space closed, and provides protection from excess heat in summer by opening the gallery space for ventilation. The inner façade takes the form of a continuous balcony with a permeable railing that allows views of the landscape from the dwelling. 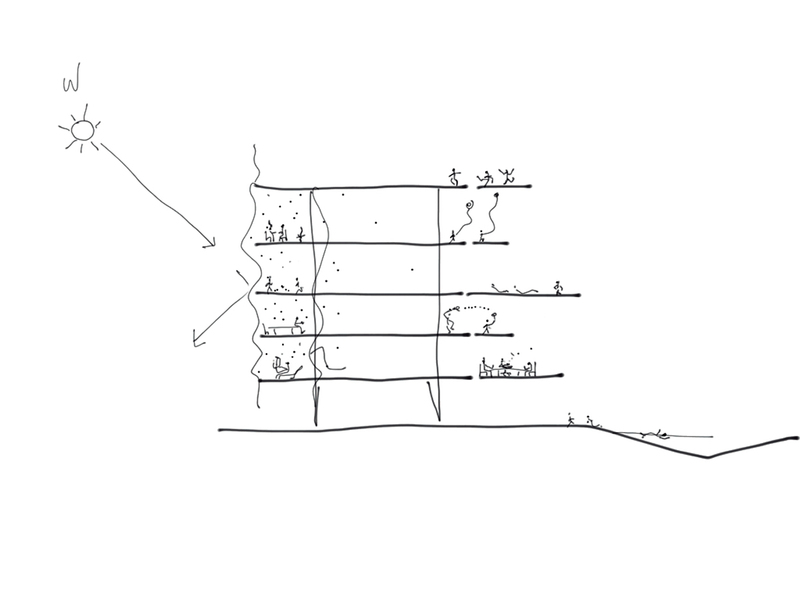 The layout, the typology and the gallery proposed in Espai Natura are passive solutions that enable solar and thermal control of the building, making air-conditioning unnecessary and, as a result, producing a more sustainable, environmentally friendly design. The criteria underlying Espai Natura generate benefits such as optimised thermal, bioelectrical and light levels; improved water and air quality; and minimised impact of electric and magnetic fields, and paint toxicity. Additionally, recourse to local supplies and materials guarantees the responsibility and coherence underlying this project. The dwellings in Espai Natura have a swimming pool, a garden area planted with native species from the surrounding Vallès landscape, and a children’s play area, and a vegetable garden, to be watered using rainwater, is planned. 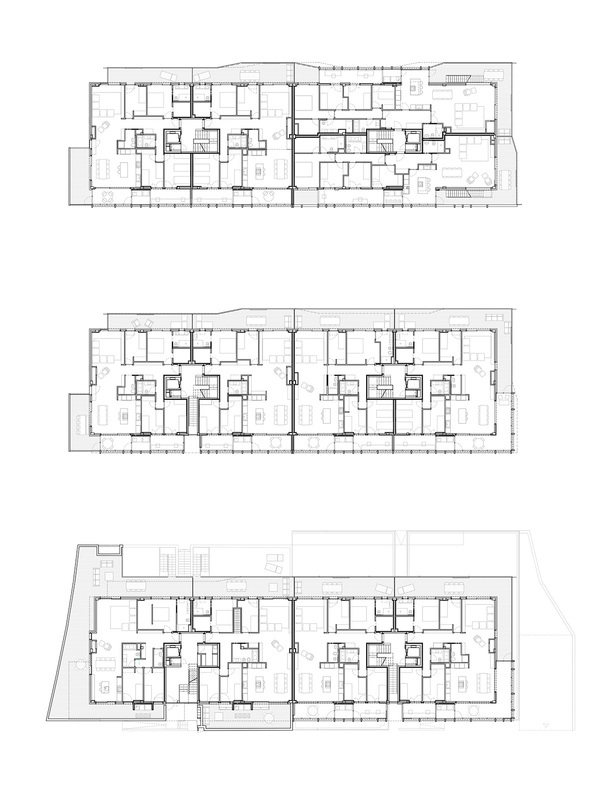 This whole space will be for the common use of the occupants of another three buildings at the planning stage: phase two, under construction, with a total of 15 dwellings, phase three with 20 duplex dwellings, and phase four with eight dwellings. All of them will follow HAUS criteria. 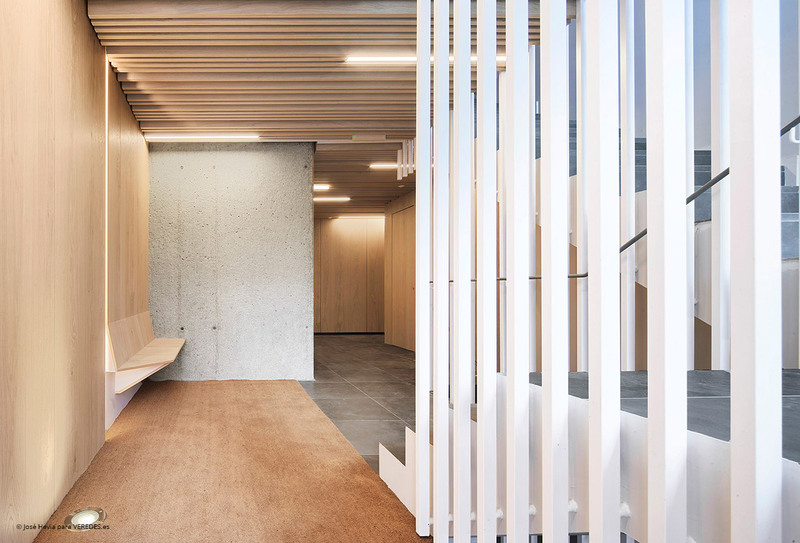 The building, in Sant Cugat, was shortlisted in the Architecture category of the FAD Awards 2018, organised for the sixtieth time this year; and chosen as a finalist in the 15th Catalunya Construcció Awards 2018, in the Innovation in Construction section. 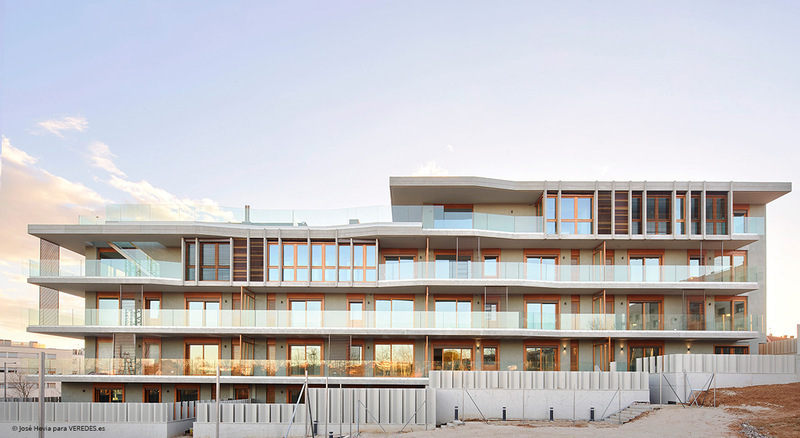 Espai Natura is, in addition, the first residential building of more than six dwellings in Spain to attain the Four Green Leaf rating of the Green Building Council. It is also one of the first residential buildings in Spain to be awarded class A energy certification. BAILORULL Arquitectura and Marcove choose abstract architecture to reinterpret conditions, the use of materials and spatial dimensions, and to propose spaces that breathe and are capable of responding sustainably to contemporary uses. The challenge is to popularise HAUS by designing, building, rehabilitating and offering consultancy to third parties in areas such as collective housing developments, corporate headquarters, amenities and the healthcare sector.